Evolve Real Estate and Property Management offers wide menu of landlord services: from full management to just leasing and turning it over you for the management. We stay abreast of all landlord-tenant laws and trends in order to provide our landlords with the best service. Whether you are investing in your first rental, need your property leased, or need help with a difficult tenant, Evolve is your one stop shop for all your landlord needs in the Denver area. 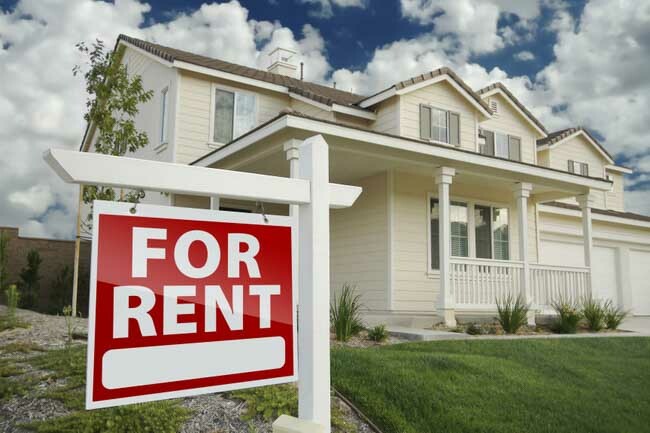 Denver property management and rental property investment is our specialty. We have been successfully doing this since 2001 and we know what it takes to run a profitable rental.